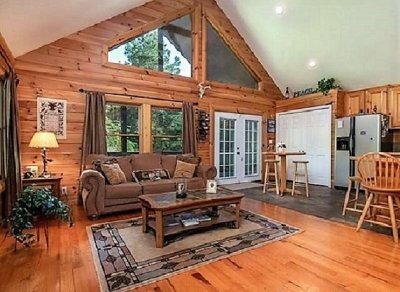 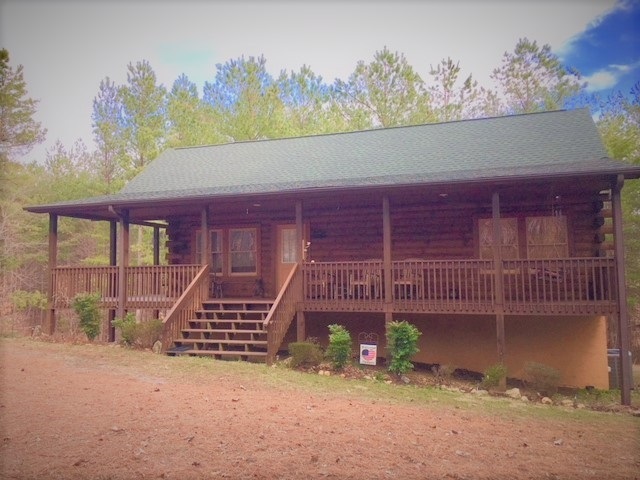 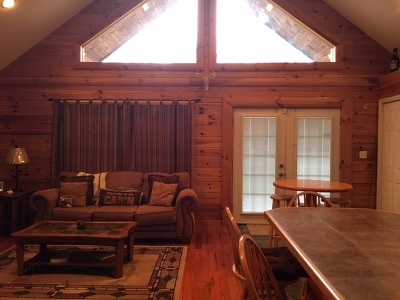 Custom Log Home in the beautiful gated Stonecrest Community. 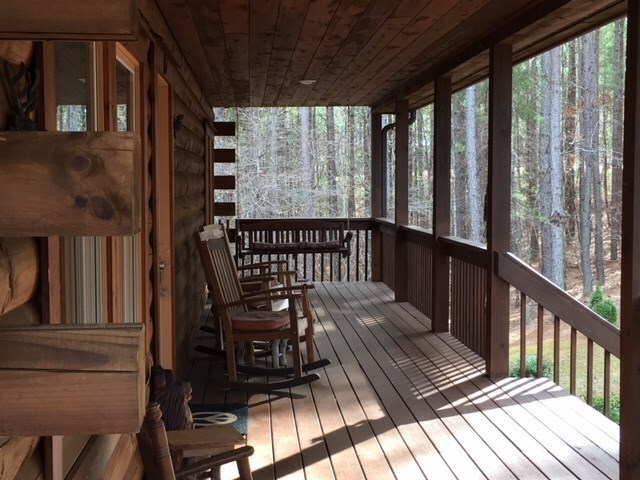 Just a few miles from the TIEC, shops and a grocery store. 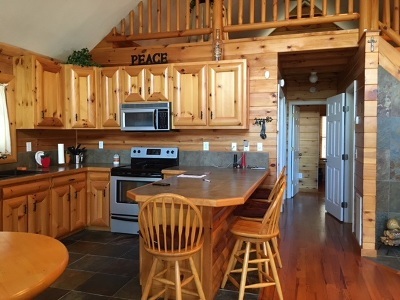 This cabin features slate and mostly hardwood floors. 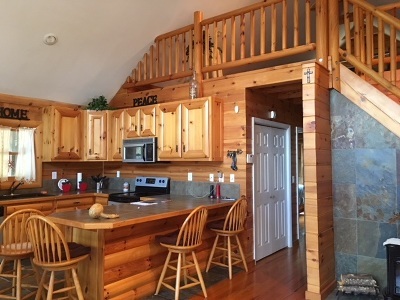 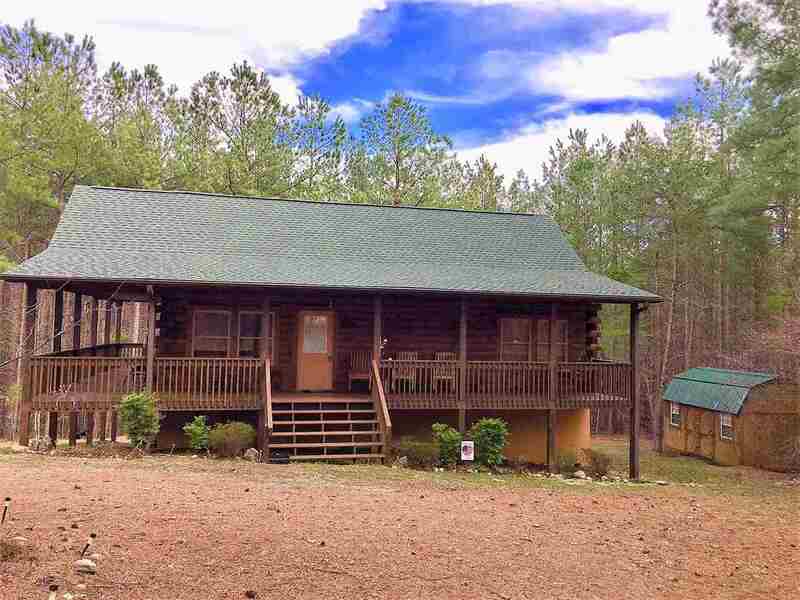 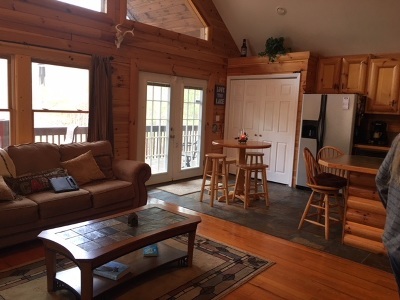 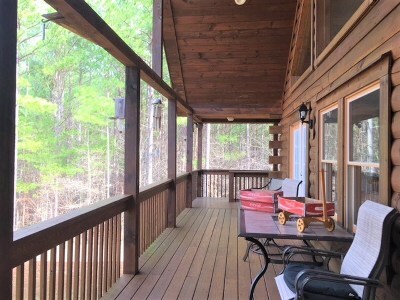 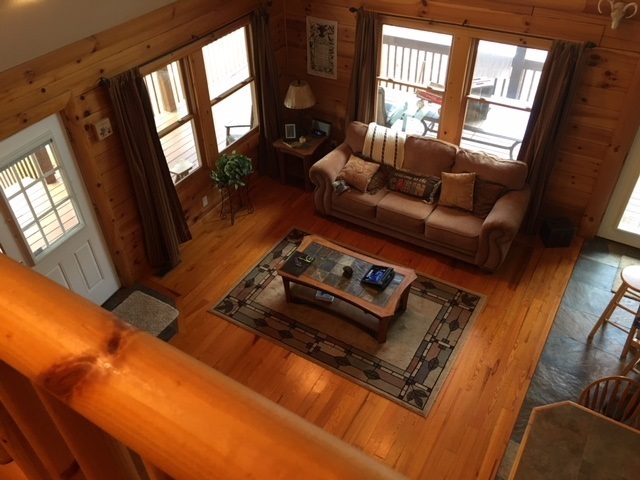 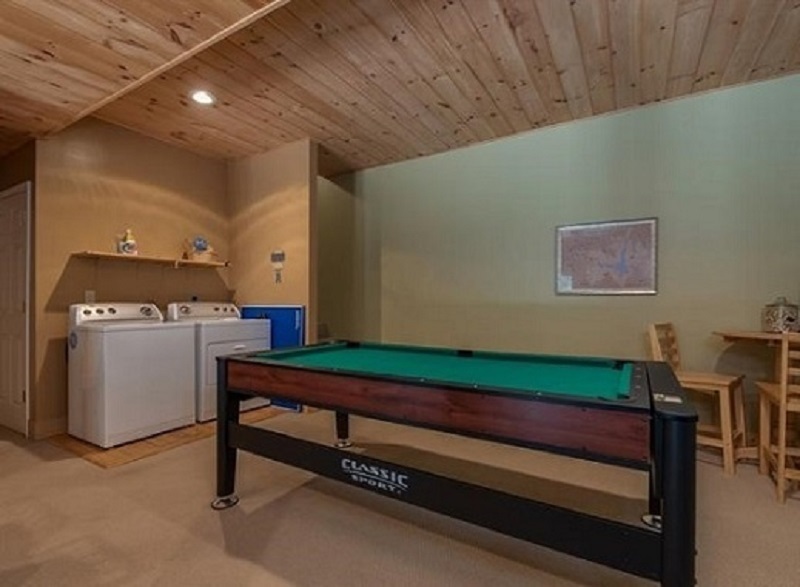 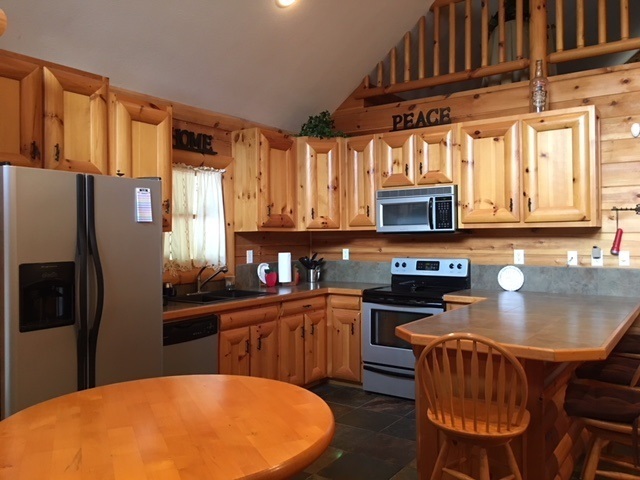 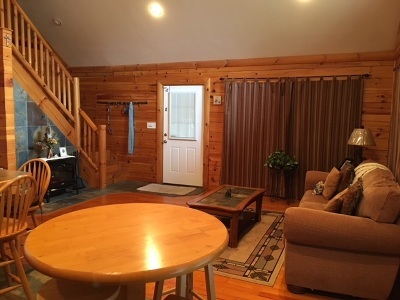 Enjoy being nestled in the woods while, at the same time, you have the amenities of a luxury home with your very own hot tub on the lower patio, 1/2 wrap around porch and deck for entertaining, and a playground area for the kids. 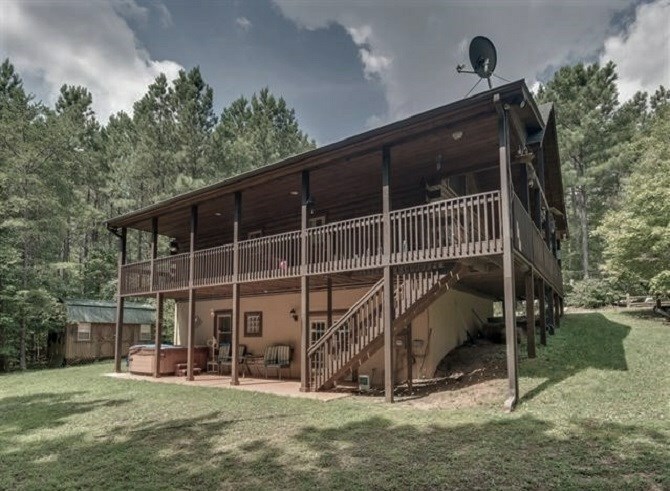 Watch wildlife all around you as you enjoy living next to nature on this private 2 acre lot. 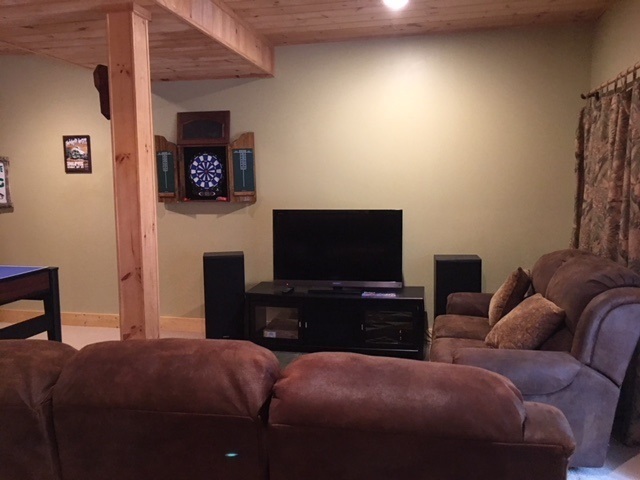 Storage building w/ power, fully finished basement, family/game room, 80 gallon water heater, spacious loft. 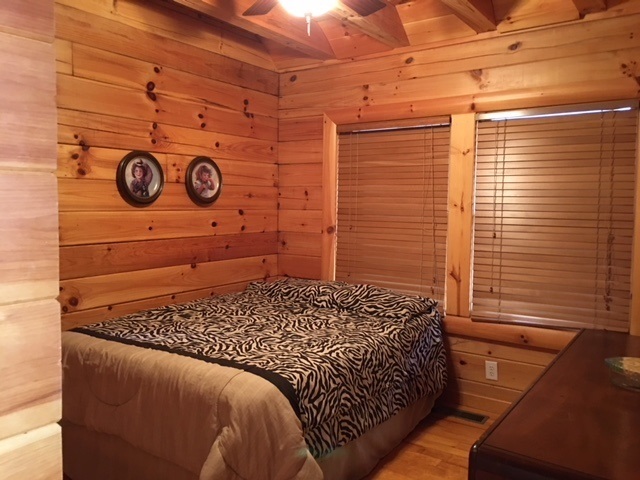 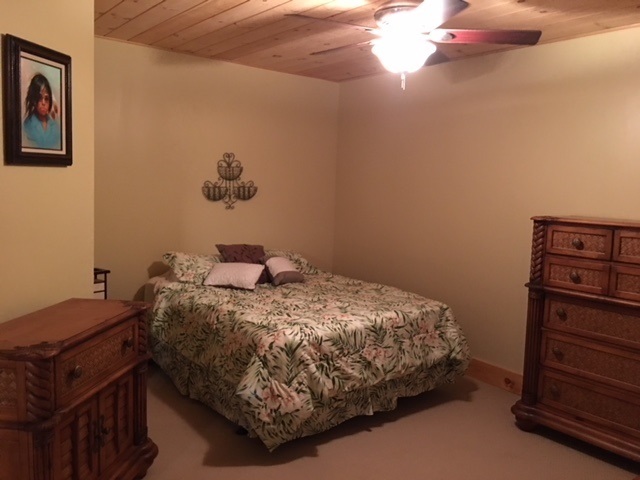 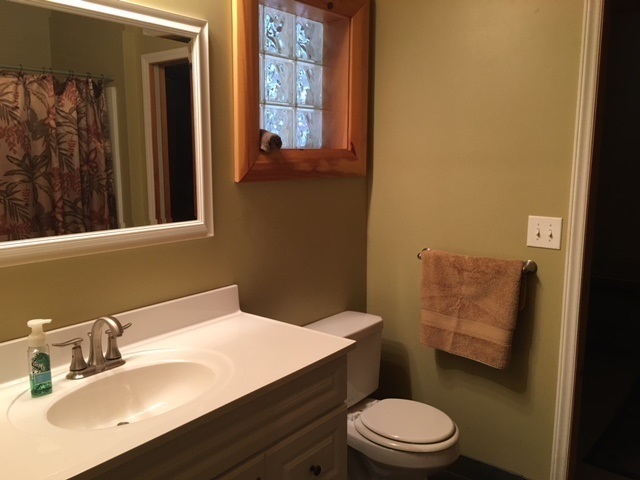 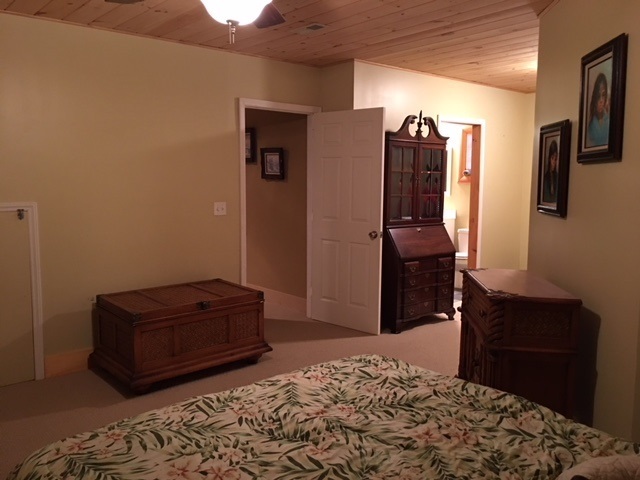 Room for all of your family and friends to visit. 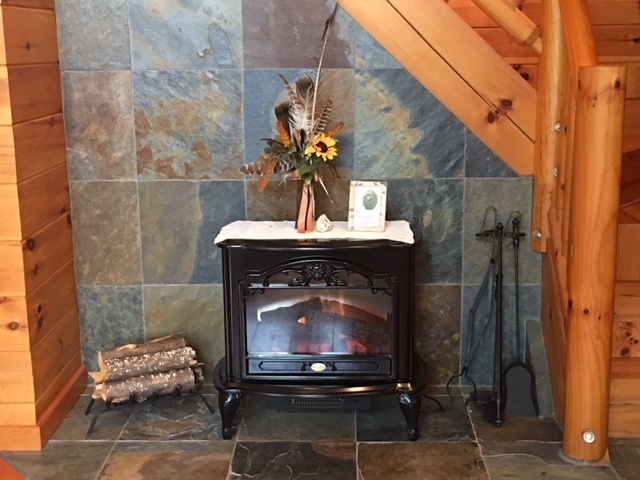 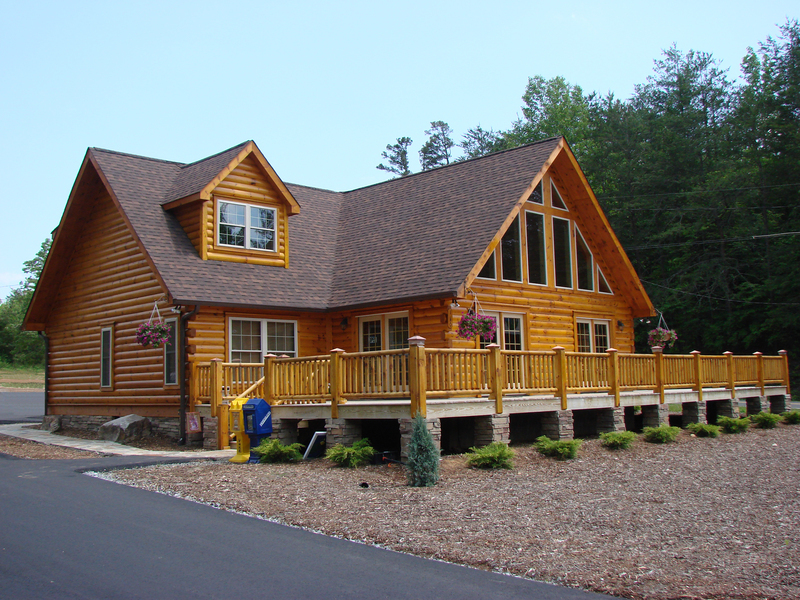 Feature Remarks: Custom Log Home In The Beautiful Gated Stonecrest Community. 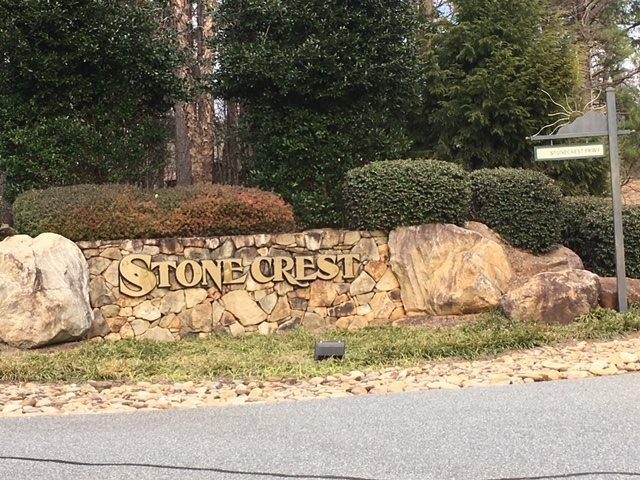 Just A Few Miles From The Tiec, Shops And A Grocery Store. 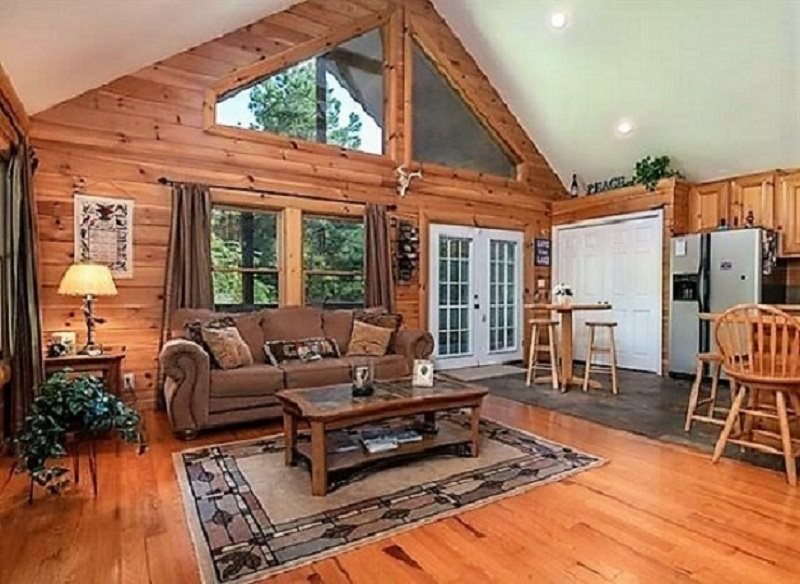 This Cabin Features Slate And Mostly Hardwood Floors. 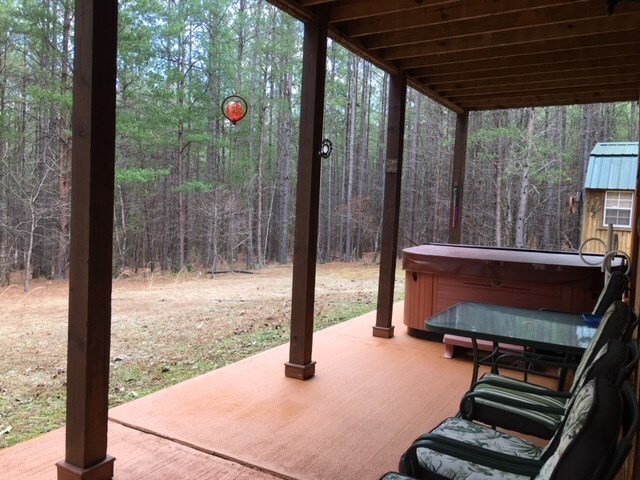 Enjoy Being Nestled In The Woods While, At The Same Time, You Have The Amenities Of A Luxury Home With Your Very Own Hot Tub On The Lower Patio, 1/2 Wrap Around Porch And Deck For Entertaining, And A Playground Area For The Kids. 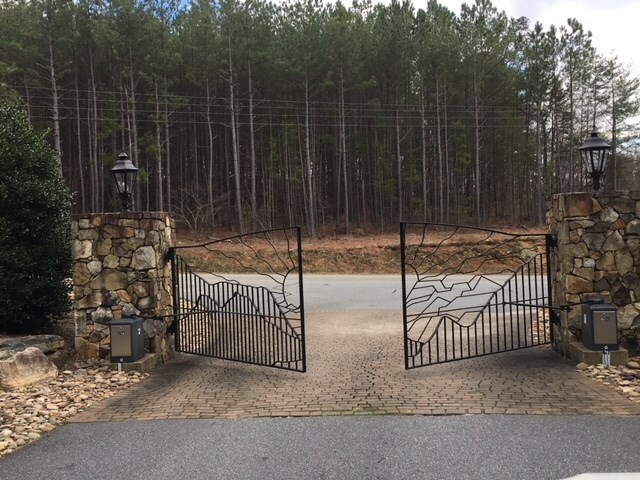 Watch Wildlife All Around You As You Enjoy Living Next To Nature On This Private 2 Acre Lot. 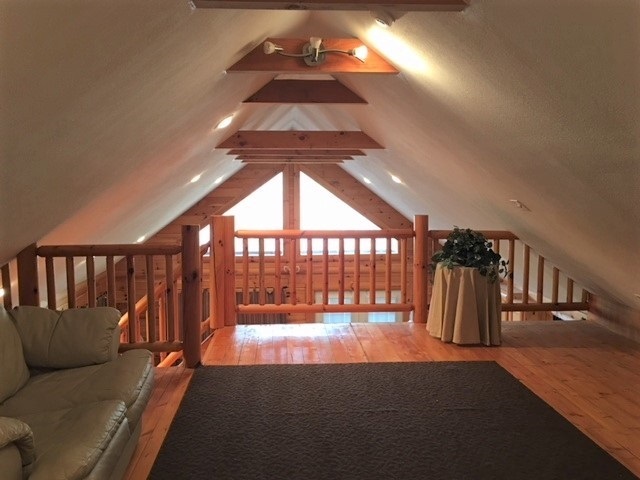 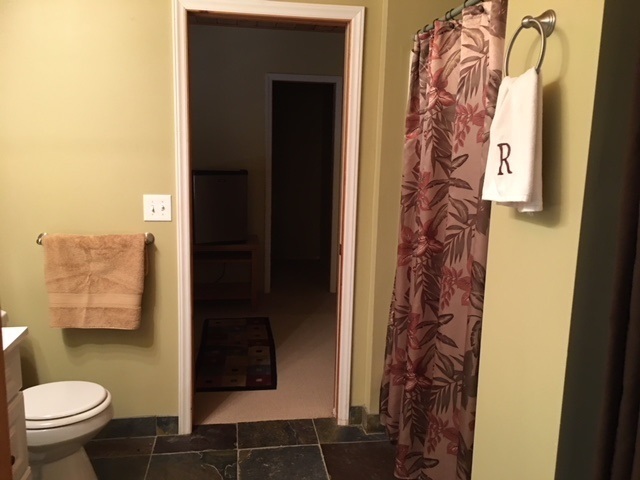 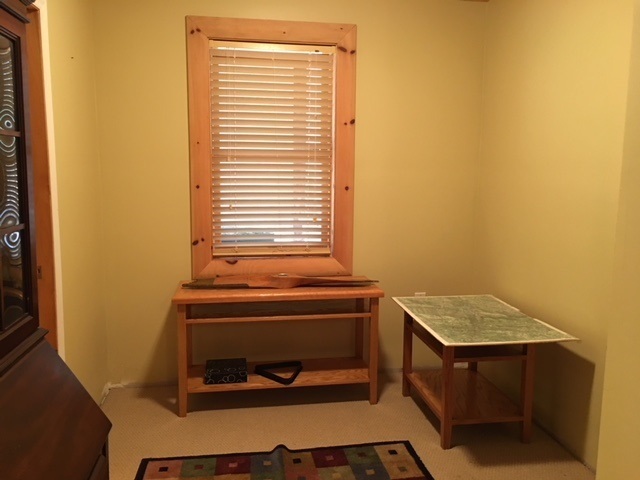 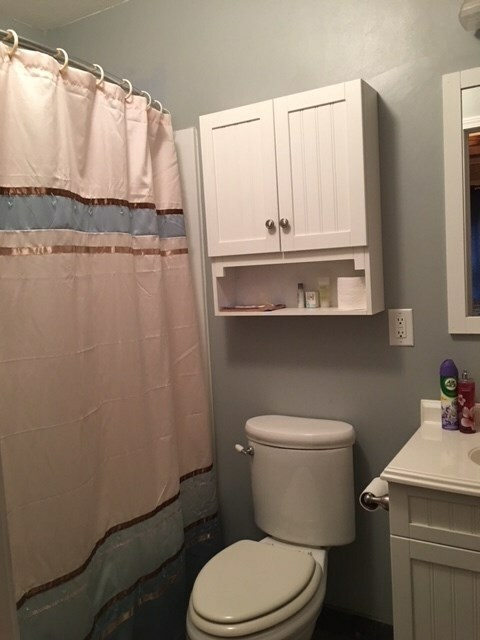 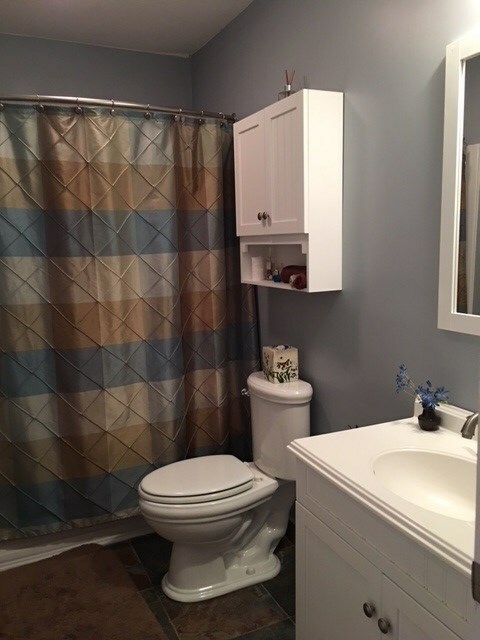 Storage Building W/Power, Fully Finished Basement, Family/Game Room, 80 Gallon Water Heater, Spacious Loft. 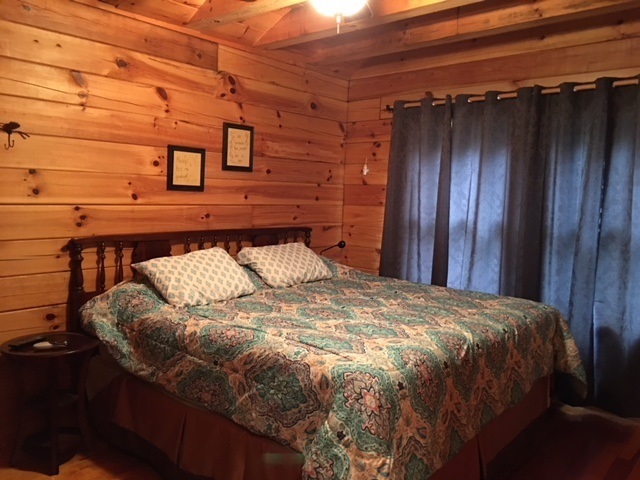 Room For All Of Your Family And Friends To Visit.